Find The Best Mortgage, Home Loan In Just A Few Simple Steps! This is the most Comprehensive step-by-step approach for applying and attaining a Mortgage in Dubai. Most importantly, you’ll find all the details about Home Loans in UAE. In short , A mortgage is a type of loan you obtain to pay the value of a property. Generally, a mortgage for your residential property is called a home loan. Commercial properties can include warehouses, office spaces and other properties used for commercial purposes. When it comes to mortgage in Dubai, most procedures are similar to conventional banking; however, a few key factors do change. So, you need to understand each aspect of finding and getting mortgage for your property in Dubai. If you decide to purchase a property in UAE, the best suggested destinations are Dubai and Abu Dhabi. Between the two, Dubai is most popular for the availability of top-notch residential and commercial spaces. The cost of these properties can seem a pressure on your current financial state. But don’t worry! You can get a mortgage to purchase your very new office or a new place to live. And the good news is UAE Central bank removes 20% cap on real estate loans. 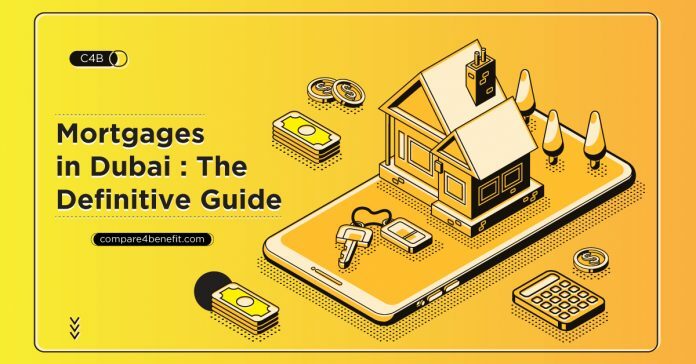 To successfully complete the process of getting a mortgage, you should understand all about the eligibility criteria, according to the guidelines of the UAE Central Bank. UAE Nationals and Expats have to complete different eligibility criteria provided by the UAE Central Bank. 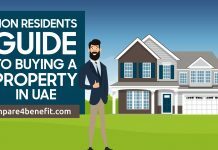 In our previous blog, we covered about expats guide to buying a property in UAE. An LTV value, which is also known as Loan to Value, is an overall loan value you get with respect to the property price. There was a time before 2008 economic depression when candidates applied and obtained loans with very low and convenient down payments. This requirement used to go down to 5 percent as well. But post-depression period got introduced with new guidelines regarding mortgages and their down payments. There are no exceptions when it comes to current down payment guidelines provided by the Central Bank in UAE. All applicants have to contribute a payment portion. If the property value is 5 million in AED or below, the LTV stands 75%. If the property value is more than 5 million in AED, the LTV stands 65%. If you are buying a second investment property or a home, the LTV stands about 60%. For example, a bank can offer about AED 750,000 for a property with 1 million value in AED, depending on the eligibility. Similarly, a bank can offer about 3.25 million in AED for a property with 5 million price value in AED, depending on the eligibility. If the property value is 5 million in AED or below, the LTV stands 80%. If the property value is more than 5 million in AED, the LTV stands 70%. If you are buying a second investment property or a home, the LTV stands about 65%. These LTV values are applicable to freehold as well as leasehold ready properties. The off plan properties have the same 50% of maximum LTV for both UAE nationals as well as expats. At a single glance, applying and attaining a mortgage can seem daunting. But you can divide the process into different smaller steps and reduce stress. There are many platforms online to find properties in UAE. You can select a few of many reputed sites to get their listing. With the lists of properties, you will gain different options of ready properties and off plan properties. However, ready properties are more popular among buyers. This way, a home or an office comes with all facilities and constructions. So, you can move right away to utilize the property or get immediate rent. This allows you to start getting an appreciation of your invested capital. At the same time, bank guidelines are stricter when it comes to off plan property mortgage. You can either purchase directly from a property developer or utilize the secondary market. In case of direct purchase, you need to get the sale contract from the developer. 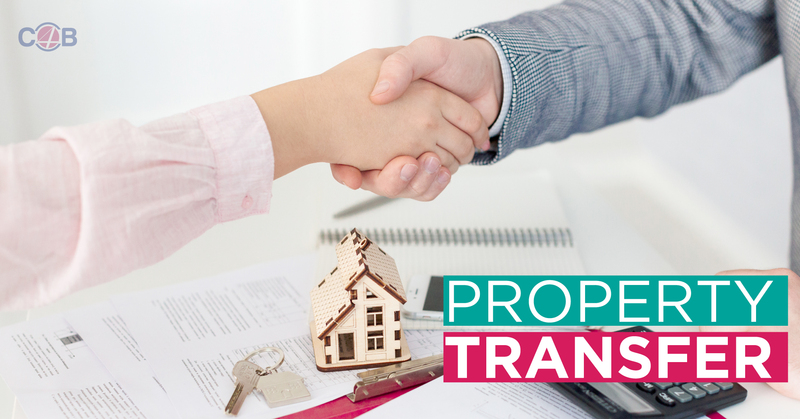 To ease the process, you should consider a licensed broker or a reputed real estate agency to complete the property transaction. In any case, your involvement in the contract creation matters the most. Know your rights and go through the contract with some help from a professional. Sellers try to negotiate a higher down payment. 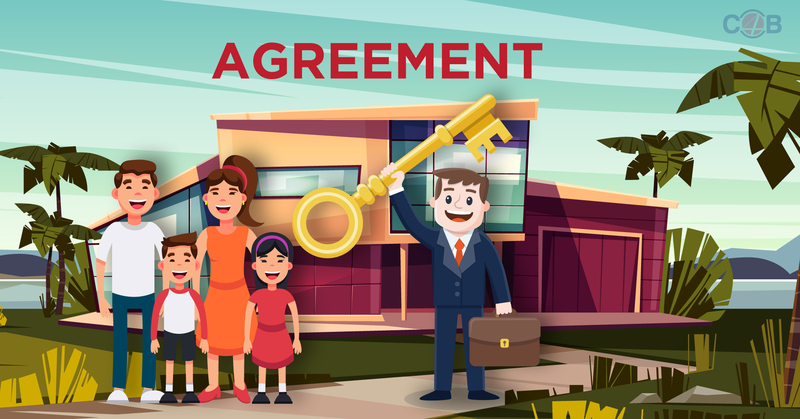 You should include a skilled lawyer to structure the agreement in your favour. After you have an agreement regarding the purchase price of the selected property, it is time to calculate mortgage. You already have your property price in AED. Include that in the calculator along with the Finance amount you desire, the interest rate you expect and the years of repayment. 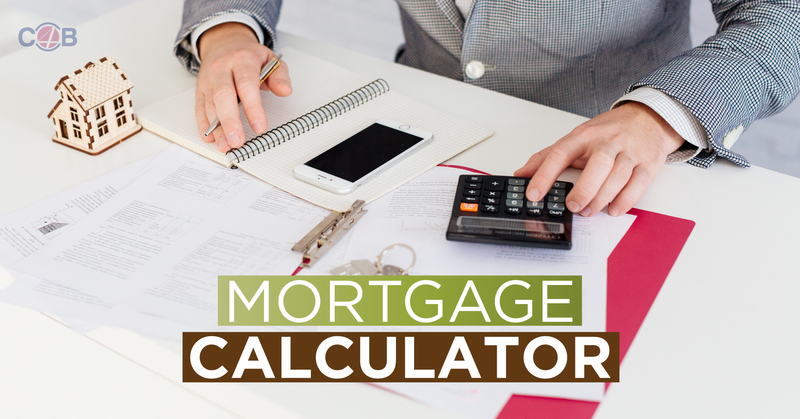 After entering all the required information, you can calculate your mortgage with a single push of a button. The results provide mortgage repayment associated details. The tool also provides bank charges as well as the charges required for land acquisition in UAE. The calculator shows an amount you will have to pay with respect to the details you enter. This amount has to be convenient as per your financial condition. Using the results of mortgage calculation, you can obtain a list of best-suited options mortgage options available in UAE. Compare4Benefit shows mortgage products with details regarding maximum terms, interest rate, required salary and more. 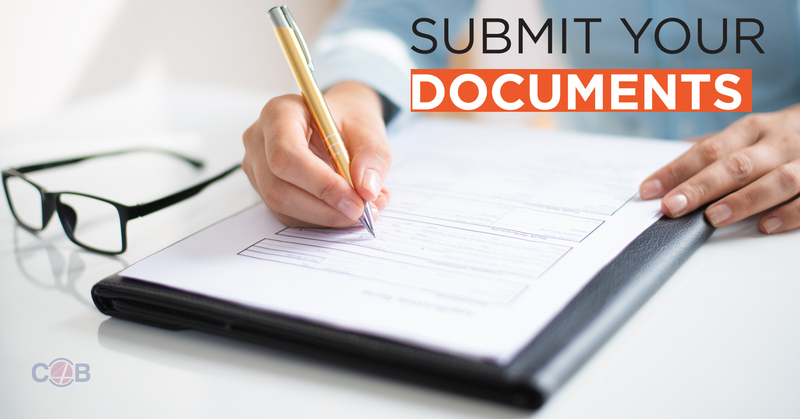 You can get professional mortgage assistance to review your documents. 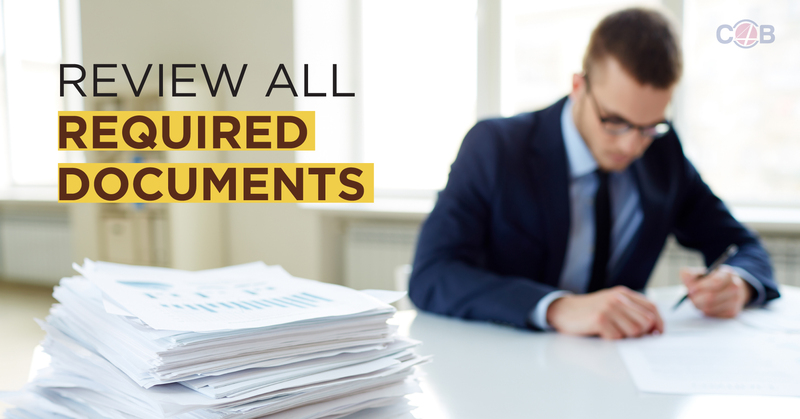 A professional ensures that you collect all the required documents. This step is critically important to avoid unwanted delays during the approval process conducted by the bank. A copy of valid passport. Expatriates need a valid visa. Bank statements with salary credits for the latest 6 months. Provide justification in case you don’t have any salary credits. Disclosure of every monthly liability such as a car loan, credit card, personal loan or others. Payslips in case you have salary variance. Availability of fees required for mortgage processing. Expatriates should present their valid visa. MOA or Memorandum of Association, plus, incorporation documents. Audited financials of previous 2 years. Disclosure of any monthly liability such as a car loan, credit card, personal loan, or others. Along with all this, you should collect property associated documents such as the agreement and title deed. The documentation requirement can increase depending on the guidelines followed by the selected financial institution for mortgage. You can fill the bank forms and provide your documents along with them. Your representative can contact bank authorities with the forms and the required documents. Then, the bank authorities review all the submitted documents. This is the time when you can present your request to obtain a pre-approval. When it comes to deciding your eligibility, banks follow the same approach as for a personal loan. The Debt to Burden Ratio or DBR is calculated with respect to your financial condition and the asked loan amount. Bank authorities review documents along with the clarifications you provide. This leads to the process of getting a pre-approval from the bank. This is a letter, which includes the name of the applicant along with the amount of loan approved by the bank. Along with that, pre-approval letter also shows tenure of the loan and the interest rate. You can see the conditions written in this letter that help in obtaining the final approval successfully. The validity of a pre-approval letter lasts for 30 to 90 days. The exact time period depends on the guidelines followed by the selected bank or a financial institution. 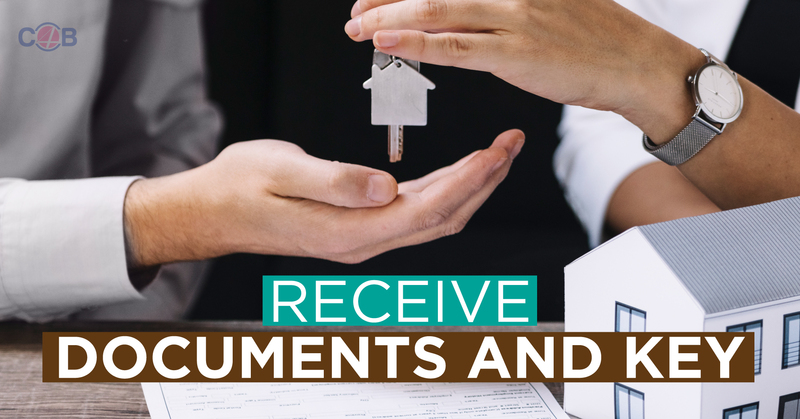 Pre-approval letters help in getting a rough idea of loan amount and interest. You can use this information to compare your ability with respect to current liabilities and income. A few banks ask some fee to provide a pre-approval letter. However, the value of this letter makes the investment a beneficial necessity. 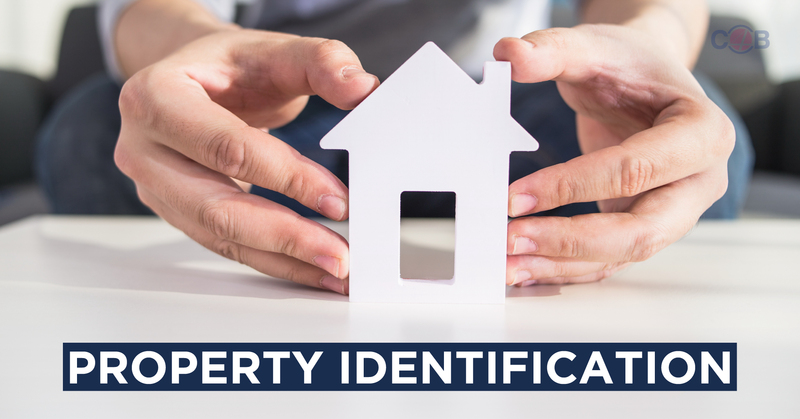 Property identification is the process of inspection before the purchase procedure begins. You need to make sure that you are protected in terms of the commitments made to mortgage finance provider. This requires getting copies of title deed, floor plan, contracts, tenancy and other documents to strengthen your position as a buyer. At this stage, the bank provides a property appraisal with their approval. This appraisal goes to a valuation team that meets all the concerned parties including you. The team can take up to 3 consequent working days to provide their valuation report to the bank. 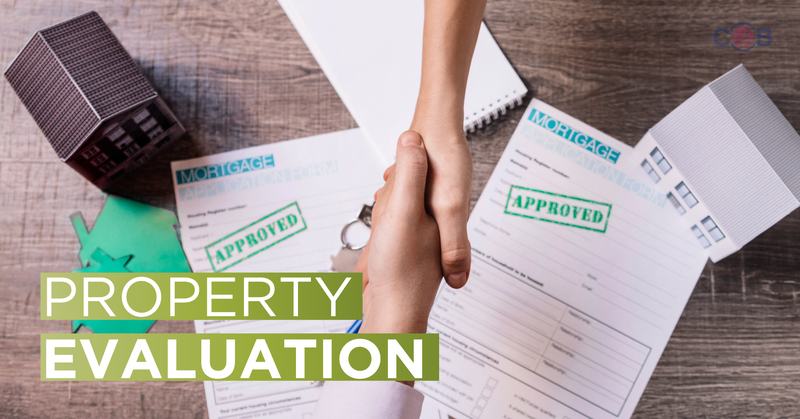 You have to pay a fee for this valuation, which ranges between AED 2500 and Dh 3000 along with taxes. When the bank receives the report on valuation, the final offer is initiated. This is the phase when all the conditions presented in the pre-approval are fulfilled in order to get the offer approval. The bank sends you a letter approving their final offer. You and your mortgage representative can review the letter. Only after thoroughly inspecting and accepting the offer letter, you should sign all the documentation provided by the bank. 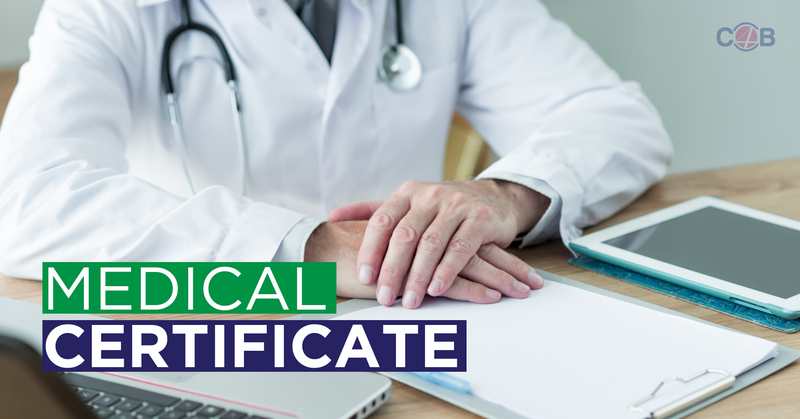 The finance amount in most mortgage cases stays high, which is why you are advised to go through some medical check-ups. Your current medical conditions matter to some financial institutions and mortgage providers. They can ask to get life insurance as well. First of all, get all the signed documents and property-related documents in order. 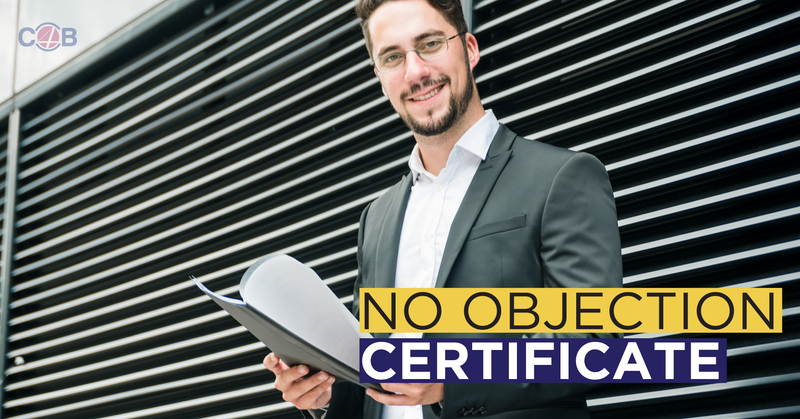 The bank asks for a NOC or No Objection Certificate from the seller and buyer. 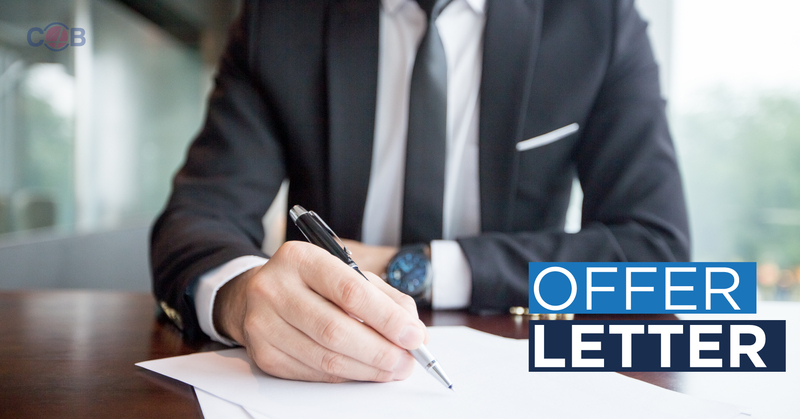 If you have involved real estate professionals, they take care of arranging this letter. A representative from the bank schedules the property transfer. The process takes place at one of many Land Department offices in Dubai. Some transfer processes take place at the respective developer office. It is Land Department’s responsibility to provide you with a Title Deed. The Title Deed should have your name as the property owner. Plus, the bank is represented as your mortgage provider. The lender of the mortgage becomes the property owner if you select an Islamic Finance. You only receive a copy of the prepared Title Deed, as the original Title is received by the lender bank. Plus, you receive a key of the property from the seller. After completing the last step, your mortgage becomes effective right away. So, your installments begin, which you need to pay every month. What should be the expected interest rate or profit rate for mortgage in Dubai? Home loans are considered secure among other types of loans, which is why you get lower interest rates for their mortgage. Usually, the interest or profit rate stays around 3-7 percent. This range of percentage makes negotiation a necessity for you. The rates of interest should go down as much as possible. Even if you get a tiny discount, it creates a big impact on your overall mortgage. You should look at the big picture here and calculate the benefits of a reduced interest rate with respect to the loan period. How long can it take to get mortgage approved? These days, lenders don’t waste too much time. There are more efficient ways to conduct and complete required assessments. Generally, a salaried employee has to wait for 7 working days to get the mortgage approved. However, the approval of mortgage for a self-employed individual can take a longer time period. How to ensure the protection of assets? In certain cases, lenders ask to get life insurance from them against the amount of mortgage. The insurance providers are offered by the lenders. This allows you to keep your assets protected, in case of your sudden death. But to get this protection, you will have to pay an insurance premium along with your monthly mortgage installments. 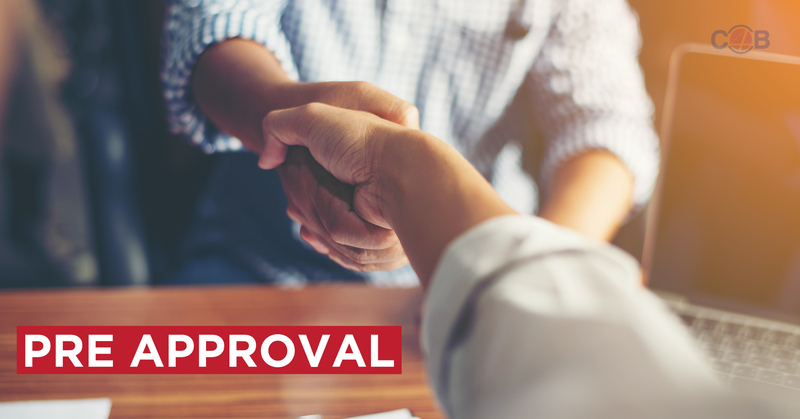 Pre-approval is always a good choice to guarantee your eligibility and safeguard your final approval of mortgage. 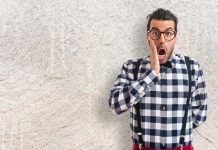 Imagine a situation when you pay your down payment to the seller, but then, the bank rejects your application for mortgage. No one wants that. How does the Islamic home mortgage work? Islamic home mortgage works in compliance with Shariah banking. Most individuals in the Muslim community prefer this mortgage approach. The Shariah banking doesn’t ask for interest for the home finance. Also, the finance structure differs than the regular mortgage structure. In Shariah banking, the roles of lender and borrower turn into Lessor-Lessee. The finance institution works as your lessor, while you borrow mortgage as a lessee. Monthly installments are called rent and the finance provider operates as the property owner until you pay the whole mortgage back. The property registration in Dubai is possible at one of many Land Departments. Registration is necessary to generate evidence of owning a property. According to Article 22 in the applicable law, Land Department ensures the rights of real property by providing the title deed. The title deeds are provided according to the records available currently in the registers of real properties. The New Law Article 6 gives property registration rights to the Land Department only. This registration authorization includes leases for long terms and property rights altogether. After getting the property from the seller, you can ask the developer to complete the registration process with your name as the owner. Most probably, the agreement of selling and buying the property will require an Arabic translation. The developer should fulfil this requirement. You, as the purchaser, can sign the transfer form provided by the Land Department. This transfer form is used internally in the department. The process of property registration is chargeable. Both the buyer and the seller have to pay a 2% charge to the Land Department. But mostly, the seller and developers tend to transfer this amount to the purchaser. Why should you compare different mortgage options? Mortgage comparison in UAE is a wise move, as there are many options available. You can choose the best-suited mortgage option by comparing the interest rates, tenure, and other features. 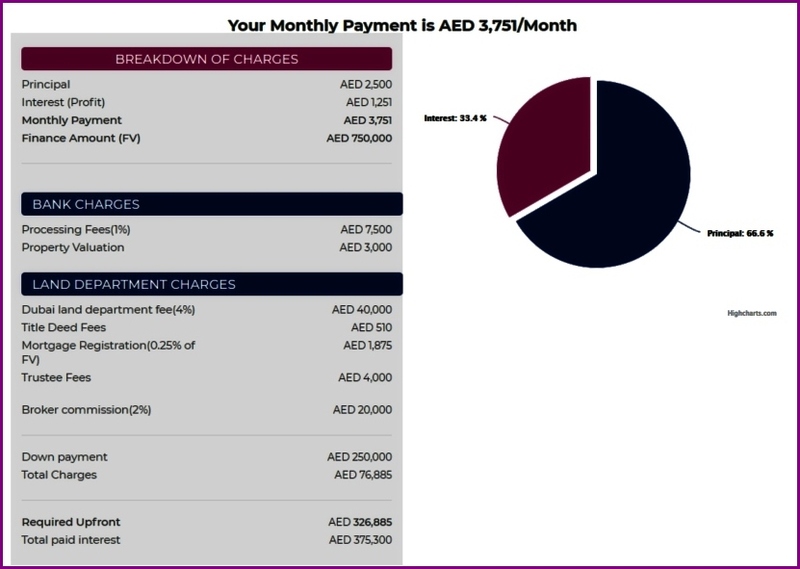 What are the hidden costs to consider when looking for mortgage in Dubai? When a new home is your ultimate goal, you easily get emotional and make mistakes in terms of money. Home buying, if requires a mortgage, you need to have a rational approach. You have already read the different steps required for mortgage approval. And all those steps can present with sudden expenses, which you should be aware of. The mortgage provider can ask fees in different ways for the documentation, application, and processing as well. The fee amount can range from 0.5 percent to 1 percent. Some lenders can even go beyond those percentages. You have to have a clear talk regarding the processing and other fee associated with the procedure. Ask your lender if they charge fees for pre-approval and/or any other process. The valuation fees are asked by the bank, which reaches a valuation company. This company provides valuation report regarding the property. The valuation authorities can ask for an amount AED 2000. 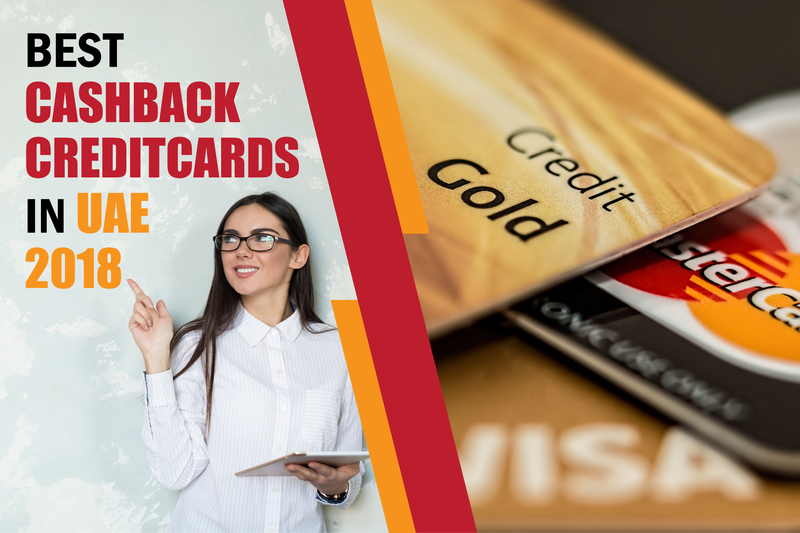 However, it is possible that the bank adds a margin and asks you to pay up to AED 3,000. If any instalment cheque bounces, you become liable to pay an additional charge. In case you successfully pay your loan early, it damages the expected interest. So, the bank charges a penalty for pre-pay to recover the losses. You can transfer your loan from one provider to another in the middle of your tenure. However, this facility comes with additional fees. The bank or the lender will charge you a fee. Plus, you will have to pay an additional amount of money to the Land Department as well. Buying your dream home or office in Dubai is possible now! 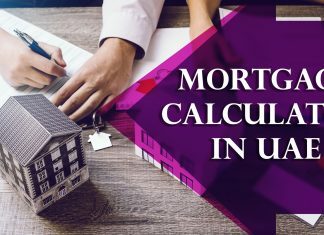 You just need to understand the mortgage process thoroughly and utilize a Mortgage Calculator to find the best-suited loan features. 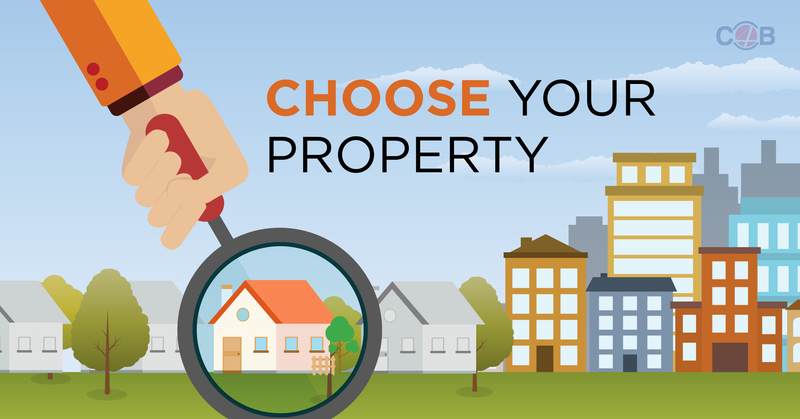 This way, you can secure your financial situation and purchase a property you desire. For a smooth completion of the process, you should surround yourself with qualified professionals. At the same time, don’t forget to improve your property and mortgage knowledge to make smart decisions. An individual working as an employee in UAE can apply for a mortgage. Also, a businessman or any other self-employed person can also apply using the available financial institutions. Non-residents have to follow different guidelines, but they can also use the available mortgage facilities in Dubai. The eligibility criteria can differ for such candidates.